Thought that I'd start this one off as well. 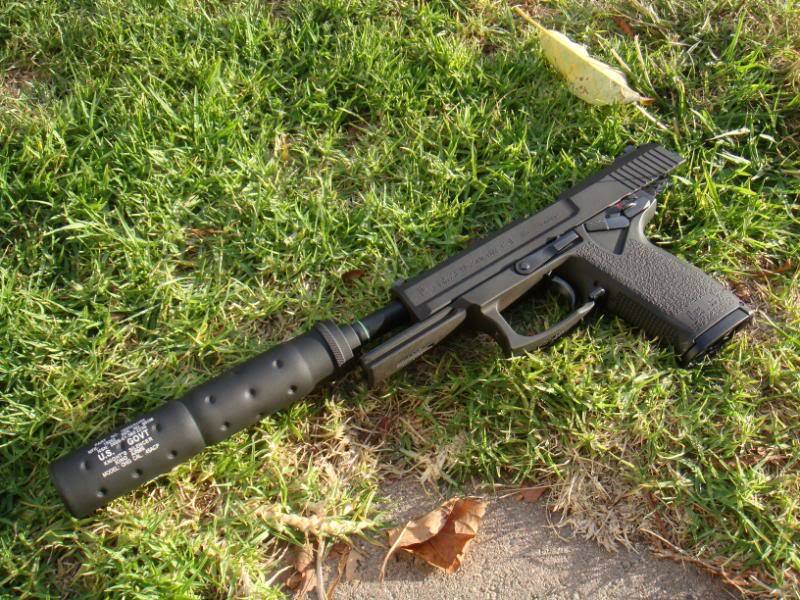 dang, nice USP! If I get one, I'll do my slide in silver so I can be gangster. Oh wow! That is really good looking! 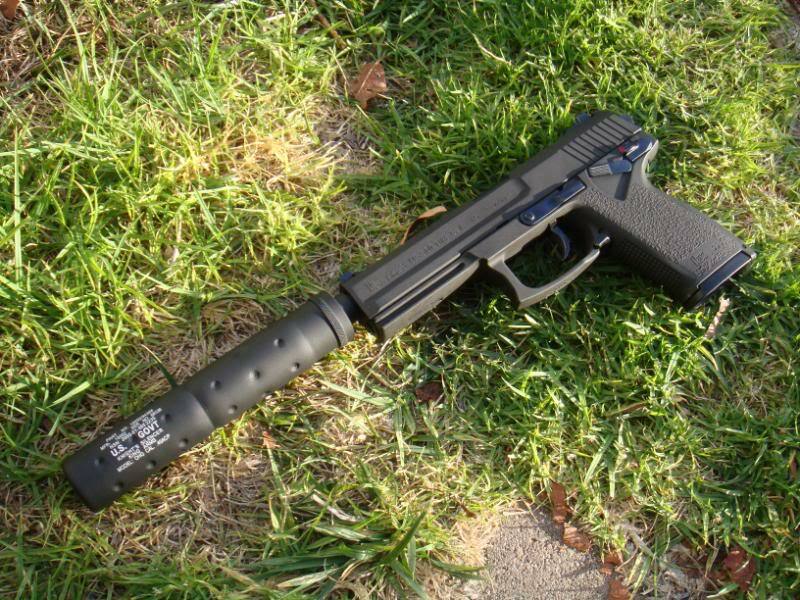 I love the silencer! those are some great pictures right there, you captured the light just right! The second one down is awesome. You did a good job since the Mk23 is really harder to frame than many pistols because it is so darn long. I was taking some pictures of my Hi-Capa and decided to have a little bit of fun with my little used KSC USPc. Hehe, nice job getting the blaze tips removed- those look so real lol. A lot of people have gotten new slides I think, also some orange tips are pretty easy to get off if you buy it from the right place. I for one almost always end up buying new slides. Some orange is easier than others though. 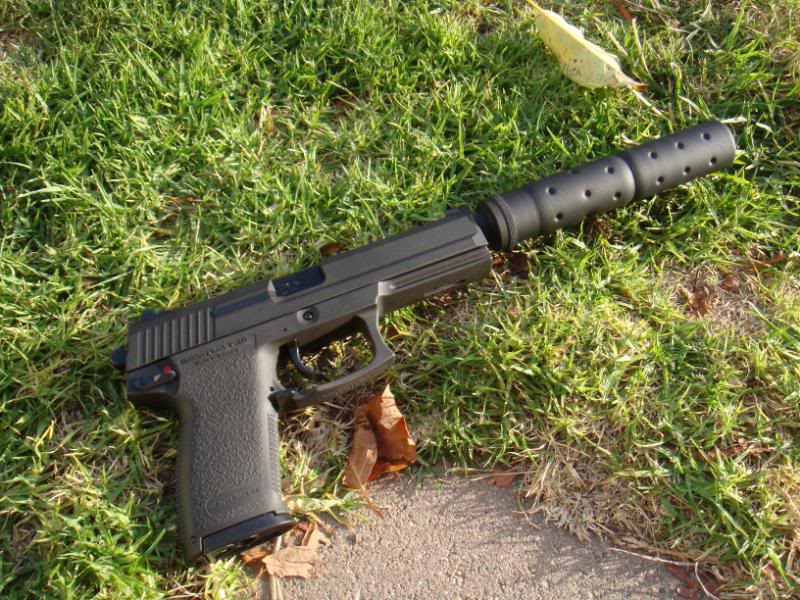 The stuff KWA uses is nigh impossible t get rid of.